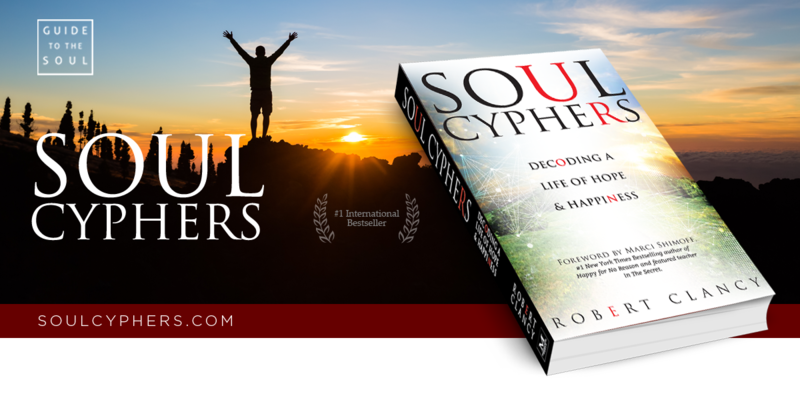 Thanks for your support in the outstanding launch of my latest book, SOUL CYPHERS! I deeply appreciate you! I'm currently running a special for the Kindle version at only 99¢ to get this book out to as many people as possible. The benefit to you is that this book helps people to live a better life, discover their self-worth and return to hope! Please share my book special on social media, blog articles or drop a mention my book in your newsletter. Write an Amazon review of my book. Click the "Reviews" tab for some suggestions. Just remember to write a review in your own words. If you know of a television program, radio show or podcast where I might be a fit, please share me! Thank you again for your help in making this book launch a huge success! Limited time special price for my book!